On today’s African Rhythms: new reggae tracks from Nneka (Nigeria) and FLAVIA COELHO (Brazil), the South African Shangaan Electro sounds of Nozinja and much more. Listen: http://goo.gl/0afglX — brought to you by KFAI – 90.3 FM Minneapolis – 106.7 FM St. Paul. 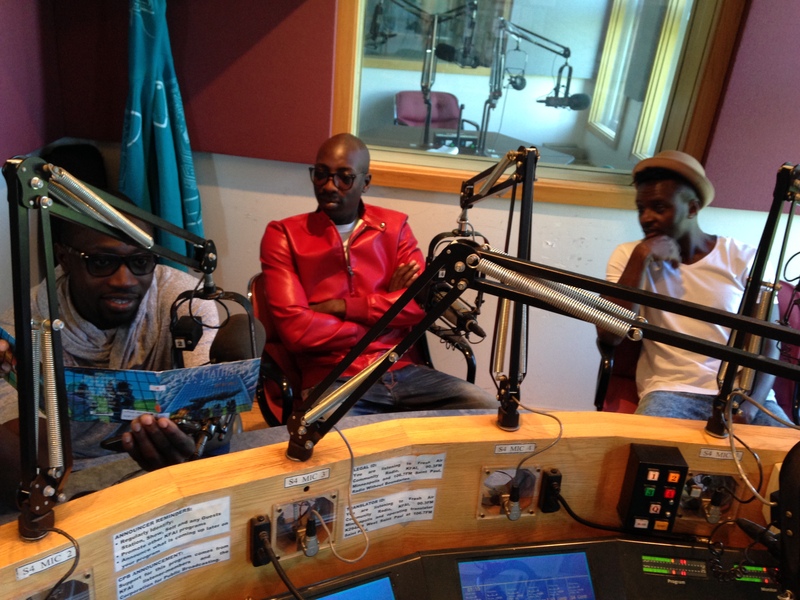 Kenyan singing sensations Sauti Sol stopped by African Rhythms today (prior to their show tonight at Club C’est La Vie) and floored us with a couple of songs. 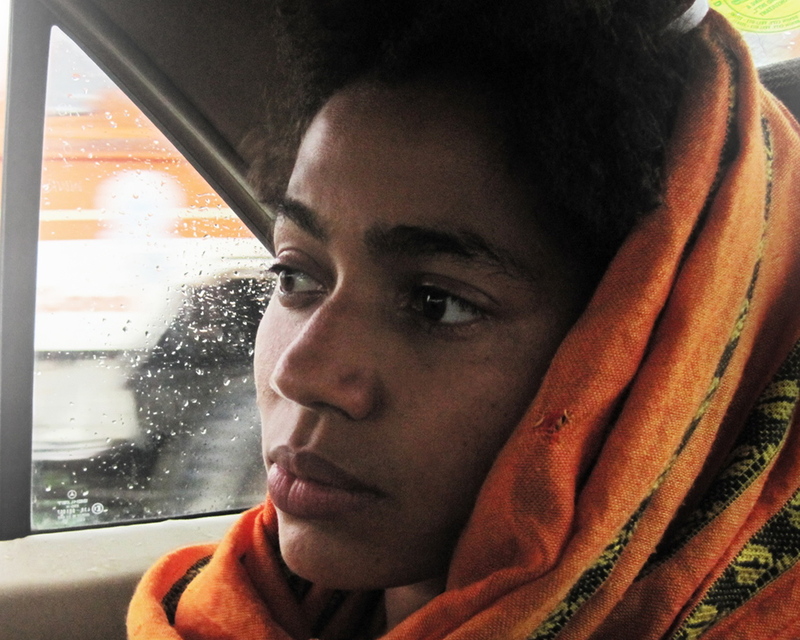 There was also new music from Nneka, Novalima, and Alune Wade & Harold López-Nussa (a new Cuban/Senegalese collaboration), lots more old & new including a 1973 track by… The Beach Boys (you’ll have to listen to find out why)! Check it: http://ow.ly/NgzAWbrought to you by KFAI – 90.3 FM Minneapolis – 106.7 FM St. Paul. 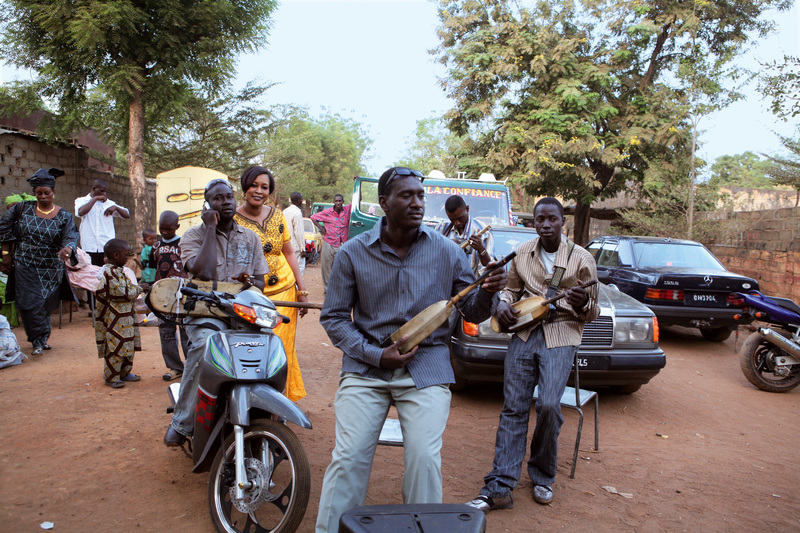 New music from Bassekou Kouyaté and Ngoni Ba, Tunisian oud master SMADJ, and Congolese/French modernists Mbongwana Star along with classic sounds from South Africa, Mauritania, Madagascar, Jamaica and Cuba on today’s African Rhythms — listen now: http://goo.gl/W2Pdo9powered by KFAI – 90.3 FM Minneapolis – 106.7 FM St. Paul. You are currently browsing the Surface Noise™ blog archives for May, 2015.